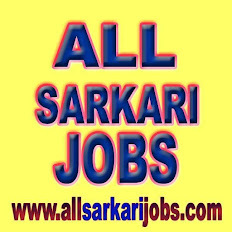 Medical Officer (General Duty) : 14 posts (UP-7, OBC-4, SC-3), Pay Scale : Rs. 15600 - 39100 Rs. 5400, Age : 21-40 years as on 01/01/2014.